Before applying for The Stockton World Cup, we ask that you read and become familiar with the following Stockton World Cup Procedures and Requirements. 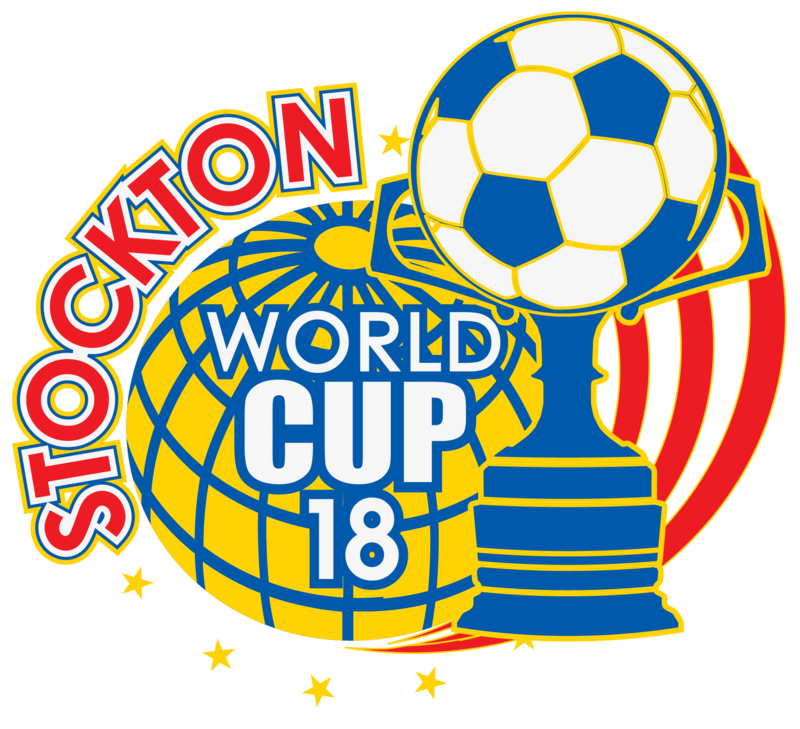 The Stockton World Cup is an invitational tournament and will only accept applications/registrations from USSF, USYSA and international FIFA affiliated club, league, select, or association boys and girl’s teams as defined by the USYSA and the USSF. 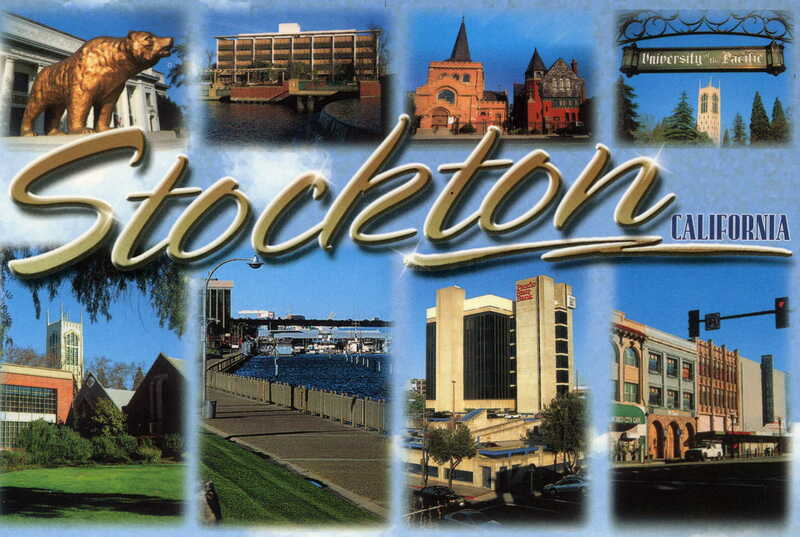 The Stockton World Cup reserves the right to not select any team whose actions or behavior is deemed not to be in the best interest of youth soccer. 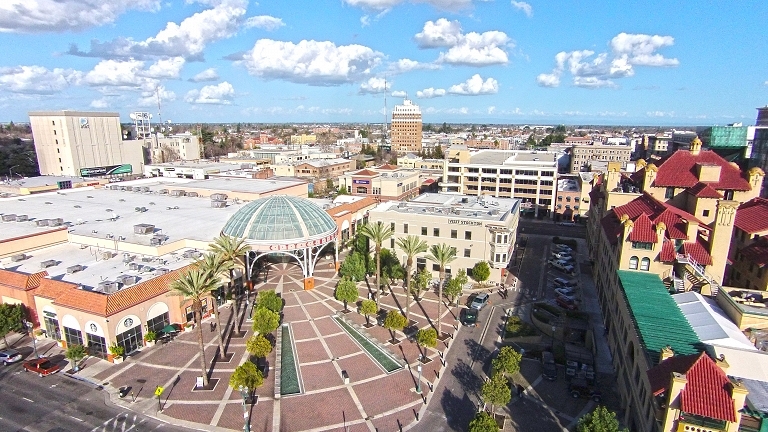 The Stockton World Cup age groups (U-6 to U-18) will play in divisions of 16, 12, 8, 6 or 4 teams. Each team is guaranteed three (3) games. Bracket play will consist of three (3) games. 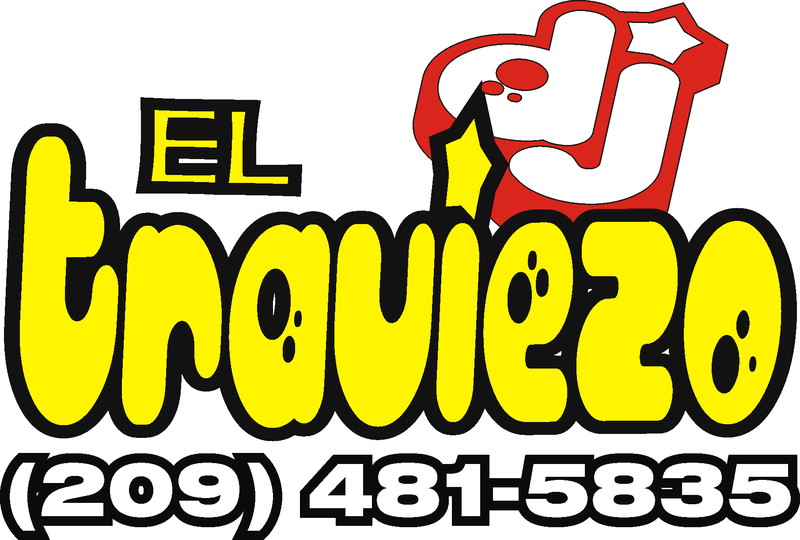 Saturday and Sunday. Semi-Finals and Finals are on Sunday.